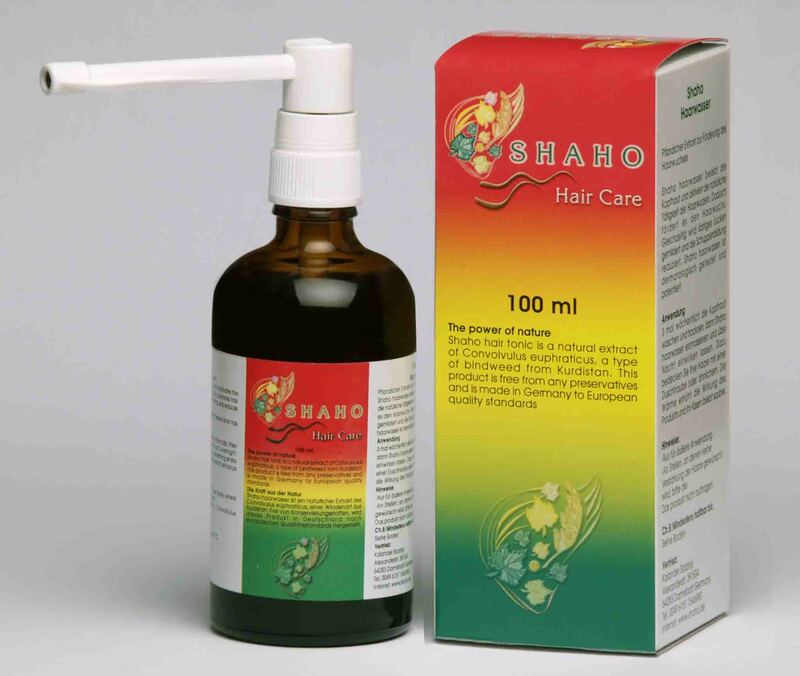 Shaho® hair care Products Are made from natural plant for treating skin and hair loss problems. 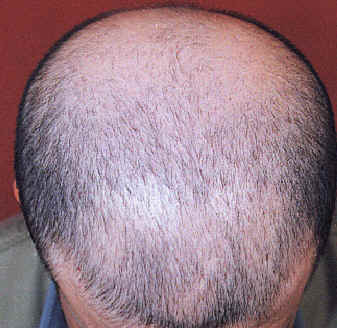 Are made from natural plant for treating skin and hair loss problems. 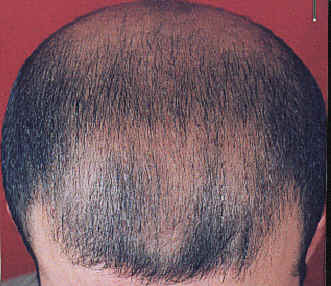 This is achieved by the normalizing skin cells and the reactivation of hair roots. 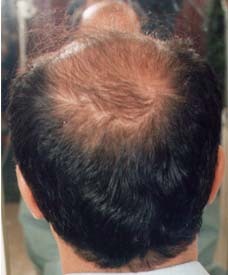 Suitable for many skin problems they specially promote hair re-growth and prevent itching head and dandruff etc. · Suitable for use by men and women at all ages. 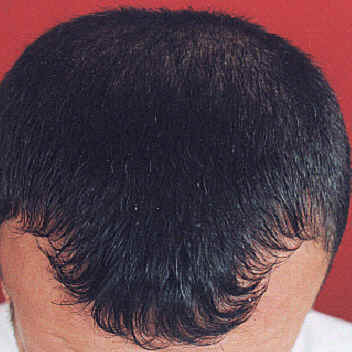 · Very effective treatment worldwide for preventing hair loss, greying hair and for promoting hair re-growth. 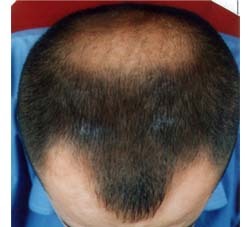 · Have passed medical (dermatological) tests in Germany and have no side effects. 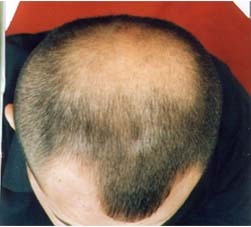 · Have also passed microbiological analyses and been proved to contain no preservatives. 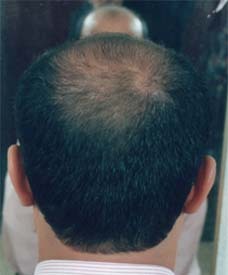 · Can be repeatedly used if necessary and cause no damage to human organism and the environment. · Are produced from natural plants grown on the native soil of the Kurdistan Mountains with the help and co-operation of two German Companies, according to the laws and regulations of Europe with regard to the European quality control of natural cosmetics. 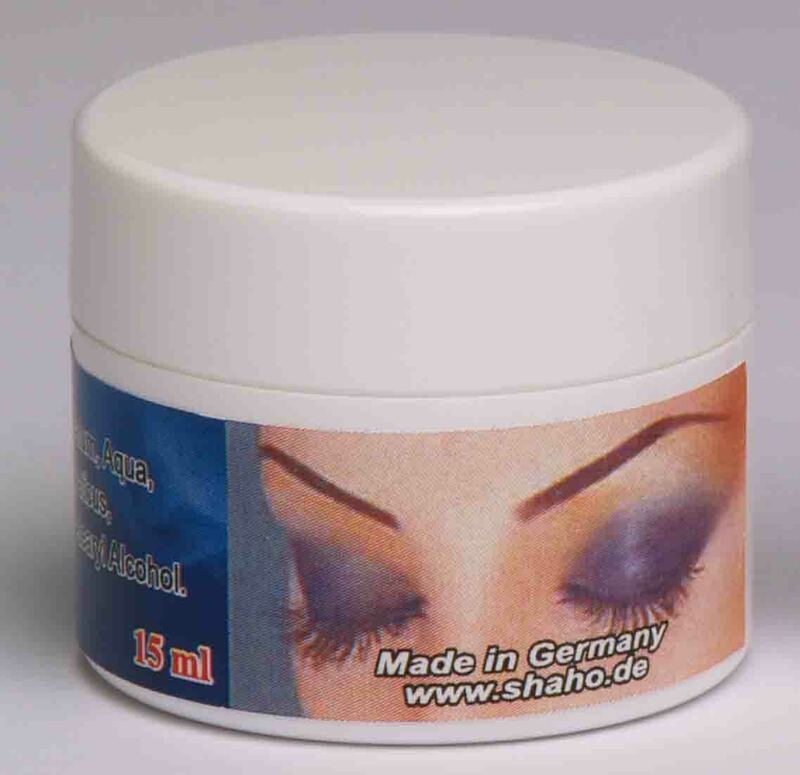 · Application for Shaho products was registered at the DPMA (German Patent Trade Market Office) on 21.12.2001 and Patent Certificate under the number 10163190 was received on 27.02.2004. · Shaho products rights are reserved and protected by International Protection Rights in WIPO (THE WORLD INTELLECTUAL PROPERTY ORGANIZATION) since 19.12.2002 under the number PCT/DEO2/04670. 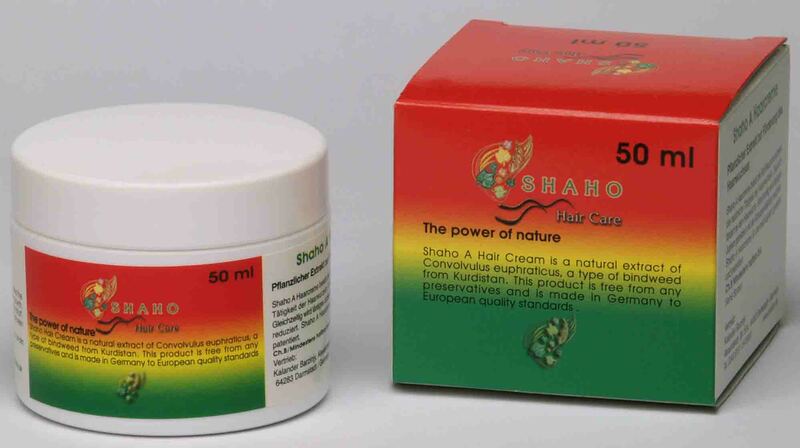 · SHAHO PRODUCTS ARE TOTALLY NATURAL. For orders, more information and co-operation, please contact one of the addresses as shown in contact addresses.